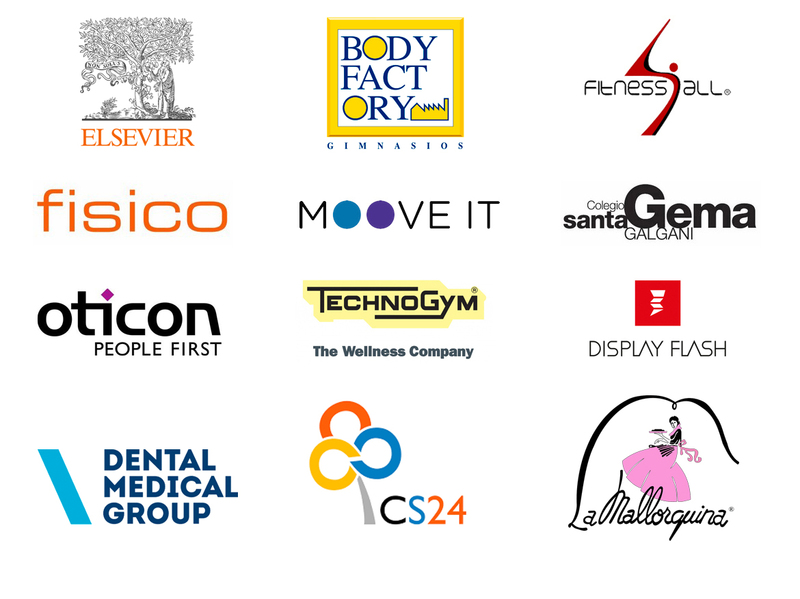 We work with local, national and international brands. We work with national brands with a local strategy and international brands with national strategies. We don’t care about size as long as it is playful. Our motivation, our wicked minds and our competitive character give us the advantage over other agencies. This is why we get involved in projects that allow us to keep that competitive advantage, thereby testing us, thereby daring us and thereby making us feel alive. These are a few of the clients that once knocked our door.